Real Estate on the Blockchain. Don’t Rush! If you are in the Real Estate industry and heard about Blockchain for the first time, I bet your thoughts went to the moon. As a matter of fact, all the processes contained in a real estate transaction or business model can be happening on the Blockchain. But wait, do not rush! As a Real Estate person, I can formally say it is not a piece of cake, as many folks around the Blockchain space may think. In my opinion, in order to succeed, don’t try to get around it. First, you may try to adapt. Adoption is not only a matter of technology. It is a legal matter from all points of view. That is particularly the case with Real Estate, more than other real assets. I can list here several teams trying to put together their concepts around Real Estate assets, Blockchain, Cryptocurrency and even ICOs. I’ve been watching, and I don’t think, at the moment, there’s a single company able to comply with all the To Do list in order to succeed. Is that bad? Not at all! Better disrupt than be disrupted. But I am a formal believer in synergies. That’s the way we have been working in the Real Estate industry for years. There are more reasons to doing now in our new space. 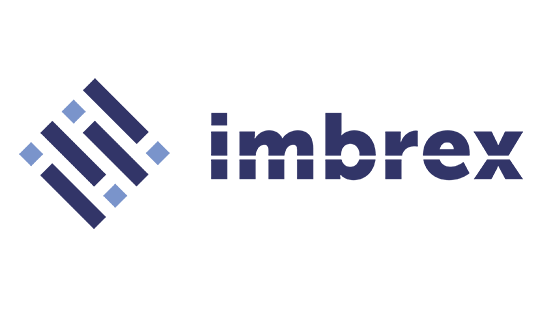 Projects like imbrex, on their mission “to create the world’s most advanced Global Real Estate Listing Service” (kind of a global MLS) is a good bet. They’ve been doing an excellent job in building a community. I was one of the first critics –always on a constructive way- of the imbrex approach, but I can certainly say they have evolved in not trying to offer the whole world but focusing on several variables changes to improve. Then we have PROOF. The team is extremely nice, very humble and with such a good vibe that makes you want to jump into the project immediately. Unlike other projects, the Seoul-based company is not just a whitepaper. They already have a functional platform and lots of tutorial videos around. PROOF is a platform for exchanging Real Assets and, of course, the real asset we all love: Real Estate Properties. 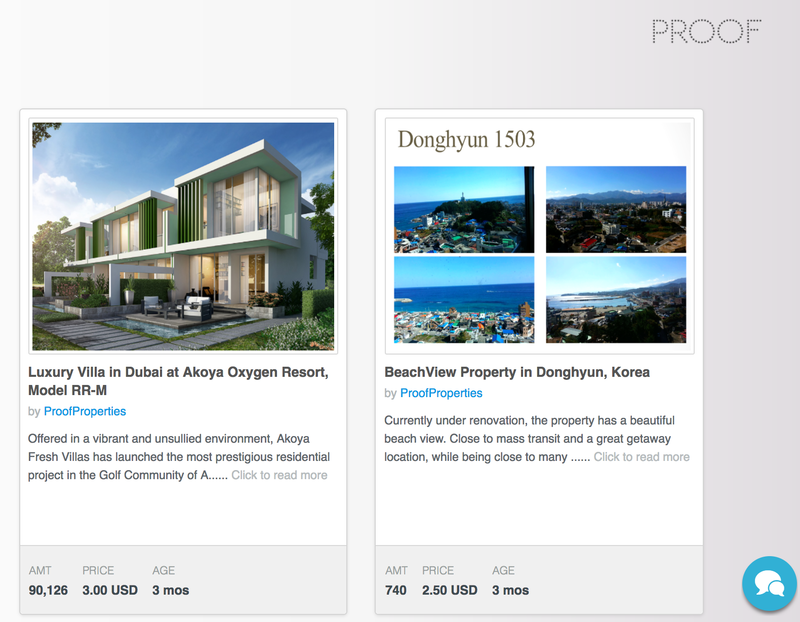 Just check out here Proof Marketplace, and you will find properties already listed. These guys act fast! They are not kidding. Look at this Proof Walkthrough video. 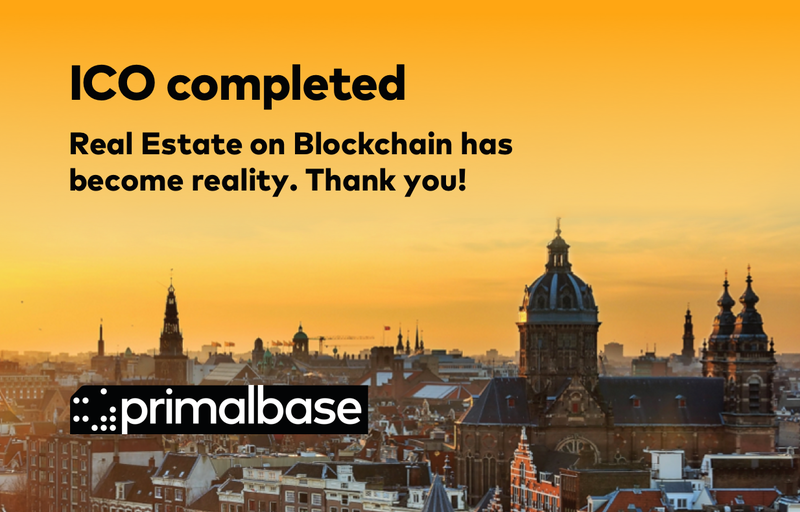 You can also find models like Primalbase, with a smooth and successful ICO conducted this week. But a lot of retractors of their model too. Especially Real Estate savvy people. OK, you got me, I must confess I was one of them. I dismissed the ICO too. I don’t think the team has a clear idea of how to deal with legal issues, (especially with New York rents and US regulations) or scalability, but a lot of people jumped in, and people don’t feel in a “Bancor-ICO-mood” at all. Using Ethereum and Waves-based digital tokens, Primalbase recreates the established business model of shared workspaces. Primalbase is essentially a crypto token based shareable workspace system that makes it possible for workspaces to be shared, sold or rented. Don’t just read me. Do your due diligence on your own. Maybe this one is a fit for you. The concept itself is interesting. Brickblock. I discovered these project through a Berlin meetup invitation. Jakob is a real estate developer, and Martin is the Blockchain guy. They are committed to going around with their evangelization message, such as the subject of their next lecture “Brickblock- The Bridge between Crypto and Real World Assets” scheduled by November 11 in Hamburg. Brickblock offers to their platform users the opportunity to invest out of cryptocurrencies into real world assets like ETFs and Real Estate Funds with regular dividend payouts. This project takes a more serious look at commercial real estate. I see this project focusing on a definite niche, which I personally like. Sometimes you don’t need to be a Diva to be knowable. 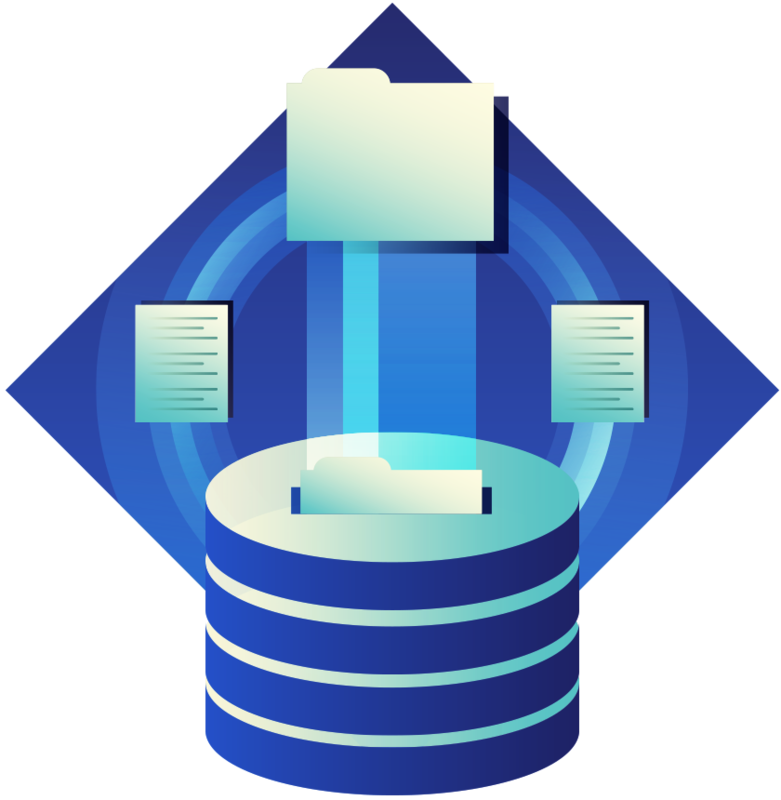 The projects mentioned above are only a visible and short list. The Hyped one maybe. Other projects are a good fit for Real Estate due to their potential use cases. I will talk about it in further posts. And here comes the BUT; if you are serious about understanding this new vision where Real Estate meets Blockchain you may want to dig more into traditional channels. Like Brokers, Associations, and Real-world case studies. One of the people to look at is Ragnar Lifthasir. He has been around for a while. On his Linkedin profile, it reads “Early Blockchain Real Estate Entrepreneur.” Man! You have to be brave to give yourself such a title! But the truth is He can use that title with confidence. Besides being the founder of IBREA (International Blockchain Real Estate Association) founded in 2013 in Orange County California, his company Velox.RE carried out a pilot program with Chicago’s Cook County where they tested conveyed property deeds on the Blockchain. I recommend reading Ragnar’s post “Permissionless Real Estate Title Transfers on the Bitcoin Blockchain in the USA!” after you finish this one. Project pilots like Ragnar’s and more attempts to work along the existing rules, especially legal standards, it’s the logic path. No one denies the presence of growing Broker-less trends, alternative Brokerage firms, new listings marketplace and P2P spaces, crowdfunding models and a large list of innovative Real Estate trends. They are here because we need them. We all need new concepts to follow. But for the baby to walk He needs first to crawl. J.C.R. 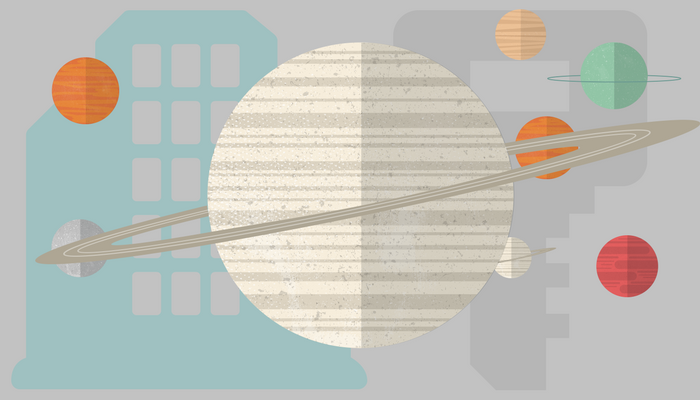 Licklider* was right on his vision for an “intergalactic” internet. And then, Juan Benet made the interplanetary possible**. In the Real estate industry, we have been walking from Local Farming to International Clients, to Global Real Estate and YES! We want to go intergalactic too. But first thing first. This industry is a very complex one. From AirBnb to REITs, not everything looks the same. Except for the rules. Real property is inextricably linked to legal rights. Therefore, to go intergalactic, we must first solve the legal procedures on the Blockchain. Escrow as a first step. That’s the easy one: three private keys and Voilà! Conveyance of title. Contracts and all the variables around such as Addendum, remedies, notices and so on. The immutable nature of the Blockchain is a consideration impossible to oversee. Even if you want to be a Global MLS, a crypto REIT or a simple one-unit Landlord willing and able to rent your property in exchange for X amount in cryptocurrency, guess what? You need a legal instrument. So, let’s start from the beginning: Adoption for Real Estate is not a matter of Technology. It is a Legal matter from all points of view. 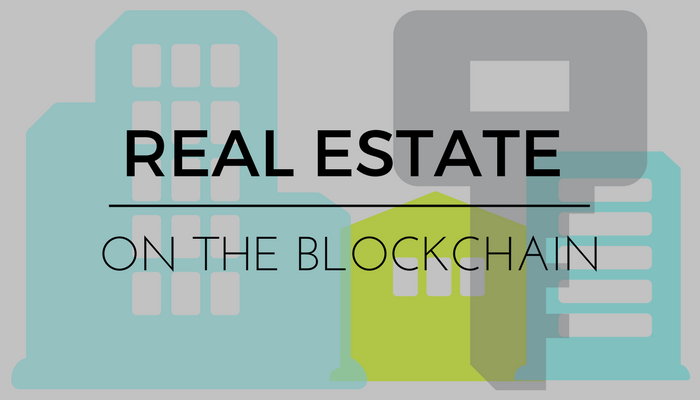 Real Estate on the Blockchain is happening now, but don’t rush! Keep calm and keep learning.